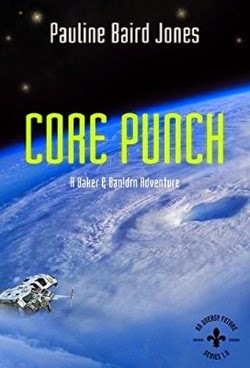 Authors of SFR are always surprising us with something new. This is certainly true of Jenn Burke and Kelly Jensen. 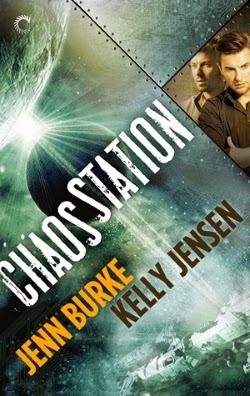 They launched a new m/m space opera series this month called Chaos Station. Not only that, they have a spiffy site with handy information about the series. Click here to read the Chapter 1 excerpt. 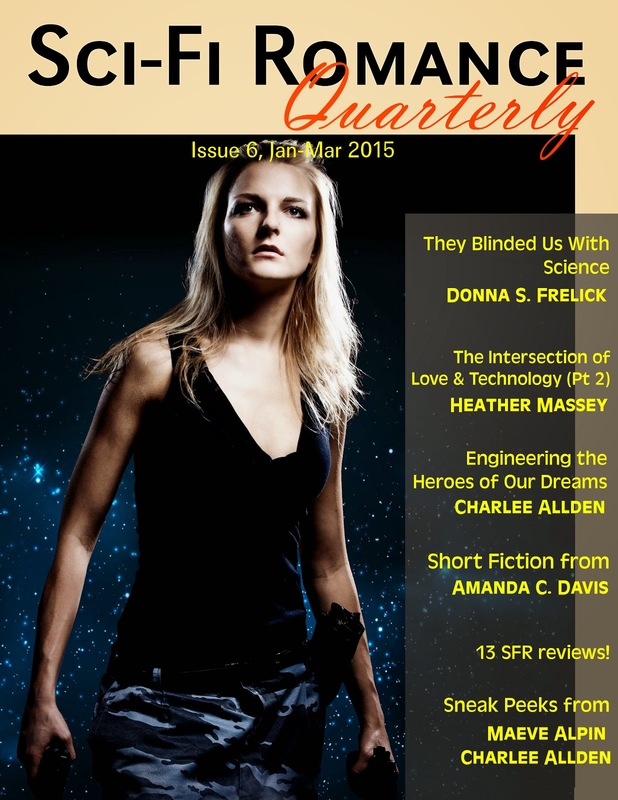 Sci-Fi Romance Quarterly #6 Now Available! Don't be shy--click here to grab your copy of Sci-Fi Romance Quarterly #6, a free e-zine brought to you by KS Augustin, Diane Dooley, and me! 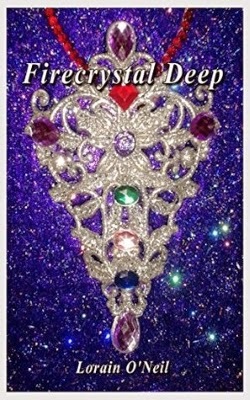 This issue includes an article about sci-fi romance films by author Donna S. Frelick, a free short story by Amanda C. Davis, "Engineering the Heroes of Our Dreams" by regular contributor Charlee Allden, 13 reviews, a slew of new releases, sci-fi romance Sneak Peeks from authors Maeve Alpin and Charlee Allden, and much, much more! 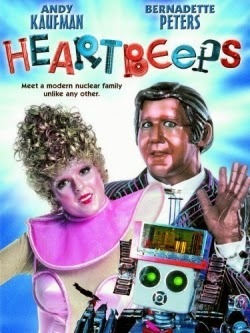 HEARTBEEPS (1981), starring Andy Kaufman and Bernadette Peters, has got to be one of the worst science fiction romance films ever made. Possibly also one of the worst comedies ever to hit the silver screen. I can’t even describe how bad this film is. Painfully bad. You-won’t-forgive-yourself-in-the-morning bad. In fact, I wouldn’t wish it on my worst enemy, although on second thought, it might come in handy if Earth needs to ward off an alien invasion using cringeworthy cinema. 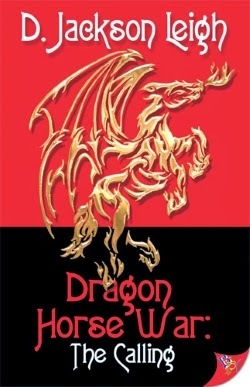 There's a side of steampunk romance that's larger-than-life and over the top, aspects that lend themselves to tales with humorous elements. This genre includes so many fun gadgets and characters that inevitably some of them are going to be funny as well! Plus, quite a few stories feature "opposites attract" hero and heroine pairings, which is a gold mine of both conflict and humor. 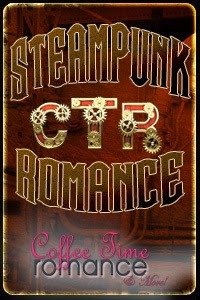 As part of this week's Cosmic Laughs & Love event, I'm going to highlight a few steampunk romances that will tickle your funny bone. 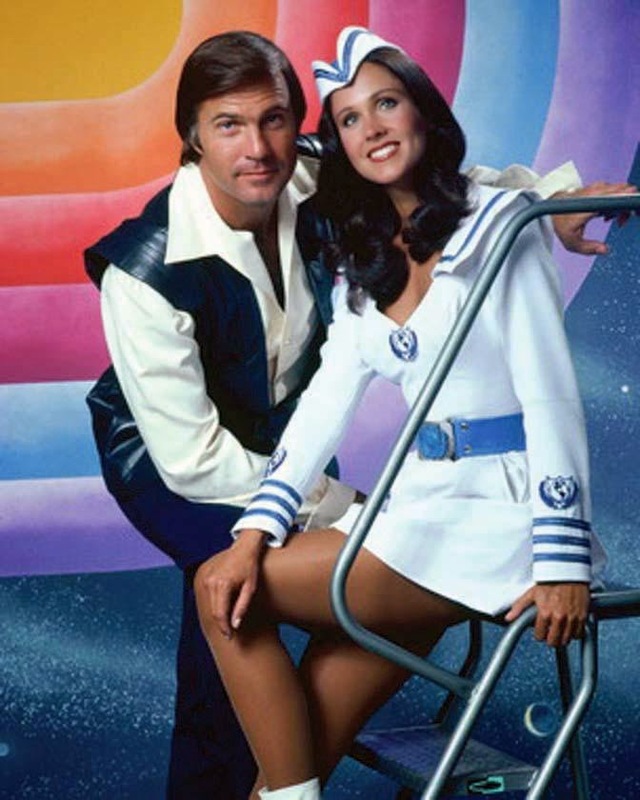 For Cosmic Laughs & Love week, I rounded up various posts regarding comedic sci-fi romances in books and films. Enjoy! Ahoy, cat lovers! Meankitty and Typing Slave (a.k.a. 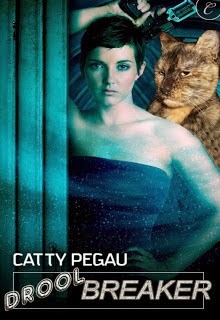 me, Jody Wallace) are here to regale you with the purrfect cattification of Cathy Pegau’s RULEBREAKER. Why? because lesbian cat romances are better than catnip, litter boxes, and a sunny perch all rolled into one. Greetings, fellow feline fanatics! Meankitty and Typing Slave (a.k.a. 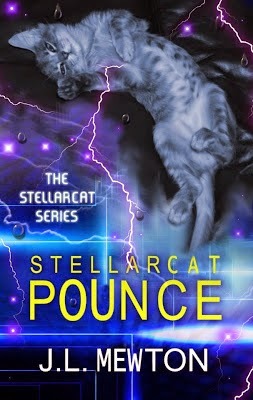 me, Jody Wallace) are here to present the official (and most likely only) cattification of Jenna Bennett’s sci-fi romance FORTUNE’S HERO. Because seriously, there aren’t enough cat images in the world. Truth! 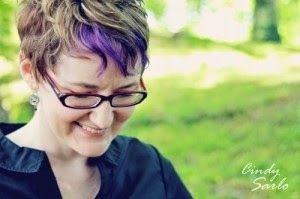 I was scrolling through my TGE to-do list and kept discovering links to items I hadn't yet included in any blog posts. To achieve some closure, I decided to bundle them into this post. There is no rhyme or reason to this list. Some items are only tangentially related to sci-fi romance. Now let's see what I had squirreled away! 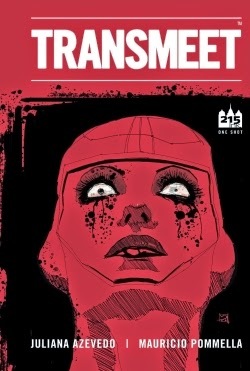 The blurb for a comic called TRANSMEET seems to indicate romantic SF or SFR. I've got a copy and just need to get around to reading it! March 18 - SFR Brigade House Party (Facebook event) Click here for more information. You're invited to the SFR Brigade House Party, a celebration of our 5th anniversary! 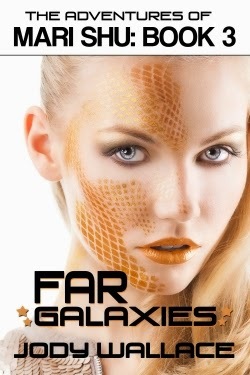 For more information about the SFR Brigade, visit the SFR Brigade blog and the Science Fiction Romance Brigade Fanpage.